LG’s flagship V30 has been on the market for well under a year, and it — somehow — has already spawned two sequels. 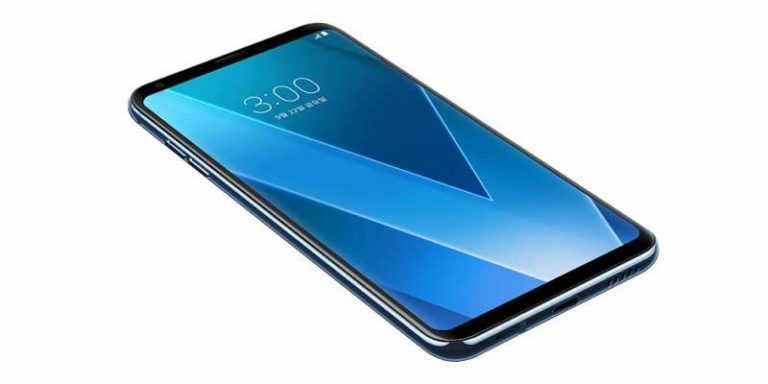 The first was an AI-infused redux called the V30S ThinQ only recently became available for pre-order in the US. The second, which LG just revealed today, takes many of the features found in the new G7 and packs them into a very familiar body. Say hello to the V35 ThinQ: it’s a dead ringer for last year’s V30, with a few modern niceties tucked away inside. I spent a little hands-on time with the V35 last week, and one thing is clear. If you were hoping for LG’s next V-series phone to break new ground in mobile cinematography or audio quality — as earlier models have done — you’re fresh out of luck. The V35 really is just an update of an update of an existing phone (albeit one we really liked). Just consider what’s going on inside the phone. Like nearly every other premium smartphone released this year, the V35 ThinQ packs a Qualcomm Snapdragon 845 chipset, this time with 6GB of RAM. That’s just like the G7, and the V35 felt just as fast as rival devices. Beyond that, the V35 mostly sticks to the existing V30 formula: There’s a rear-mounted fingerprint sensor, 64GB of internal storage, a microSD card slot, a 3,300mAh battery inside and a 32-bit Quad DAC that ensures the phone is still one of the best mobile music players on the market. The V35 is far from the most innovative smartphone LG has ever made, but some of the changes here really are worth digging into. Take that 6-inch, Quad HD+ screen up front for instance: it’s a big step forward from the P-OLED panels we got in the V30 (and to some extent, the V30S ThinQ). Let’s say you were reading in bed and wanted to dial your V30’s screen brightness down — the display would often look a little gritty or grainy when you dimmed it. This time, LG went with a more traditional OLED screen which avoids that pesky, dirty look and seems to produce punchier, more vivid colors at the same time. (It also doesn’t have a notch, if that’s a thing that matters to you.) The phone lacks the Super Bright Display mode that made the G7 so readable in broad daylight, but it was still plenty easy to read on a sun-drenched rooftop. All told, LG is on the right track here. And then there are the cameras. LG transplanted the 16-megapixel dual camera from the G7 into this familiar frame. For those keeping track, the standard camera has a wide, f/1.6 aperture and a 10-bit HDR sensor for brighter, more accurate colors while the wide-angle camera captures a 107-degree field of view. That combination of sensors allows for a lot of flexibility when you’re shooting photos on the fly, and the ability to seamlessly switch between different perspectives remains one of the big reasons to embrace LG’s camera system. That said, after playing with the phone for about an hour, I think I’d rather use devices like the Google Pixel 2 and the Huawei P20 Pro as my only smartphone camera — their image quality isn’t massively better what I saw from the V35, but the difference was enough. LG’s AI-fueled image recognition mode does try to improve things. With AI Cam enabled, the camera will try to identify what’s sitting in front of it and match it up to one of eight preset modes to improve result photos. It’s neat, certainly, but in my experience, it isn’t always the most reliable way to get your pictures looking as good as they could. 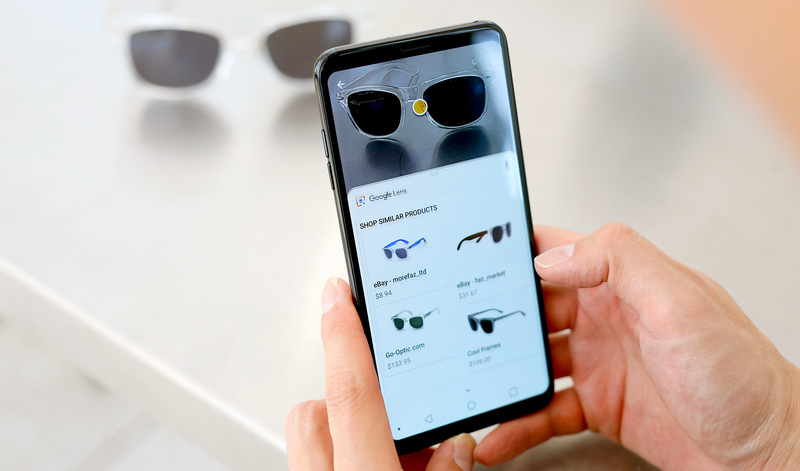 New to the V35 is Google Lens integration, a trick the V35 will soon share with other smartphones. There’s no Google Assistant button on the phone like there is on the G7, but learning more about objects in front of the camera is as easy as tapping an icon inside the V35’s camera app. LG has dabbled with this kind of image recognition before, most recently with the QCam feature seen in the V30S ThinQ. Despite some quirks — the feature is still in beta, after all — Google Lens generally does a much better job. It’s quick to offer store listings and links to more information about objects it recognizes, though it didn’t always provide as much detail on subjects as I would’ve liked. The in-house image recognition built into the purely mid-range Moto G6 could identify my camera of choice as a Canon 6D — Google Lens on the V35 ThinQ could tell it was a Canon SLR but wouldn’t get any more specific. Of course, Lens can do much more than just help you shop for things you see in the real world; it’ll provide information about notable landmarks and buildings in sight, and it lets you copy and paste text off of objects it sees, too. That last bit in particular doesn’t always work perfectly, but when it does, it’s almost magical. What’s most interesting about the V35 ThinQ isn’t its spec sheet or that it will soon come to AT&T in lieu of the G7. It’s that the V35 is the third premium phone LG has announced in less than six months. From a company like LG that typically gives its releases more room to breathe, this new pace feels unusual, and even a little rushed. 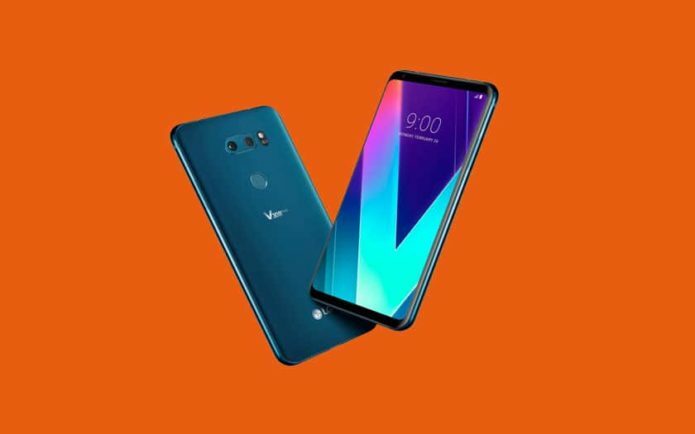 As a result, it doesn’t seem like LG had the time to give its new V-series phone the sort of clear character previous models had when compared to that year’s G-series. Remember, before this the G- and V-series phones had very distinct personalities — the former tended to be a testbed for new features and ways of thinking. Modular designs? Extra-tall displays? These appeared in LG’s G phones first. With its high-res audio support and impressive manual video controls, meanwhile, the latter was a great tool for content creators and media fiends. Since this year’s G7 packs those features as well, the line separating it from the V35 just isn’t as distinct as I had hoped. In fact, since the G7 uses the entirety of its body as a resonance chamber for super-loud audio through its speaker, it arguably supplants the V35 as LG’s best device to take in some tunes or movies. Can’t say I saw that one coming. With all that said, it’s not hard to look at the G7 and the V35 as two sides of the same coin. 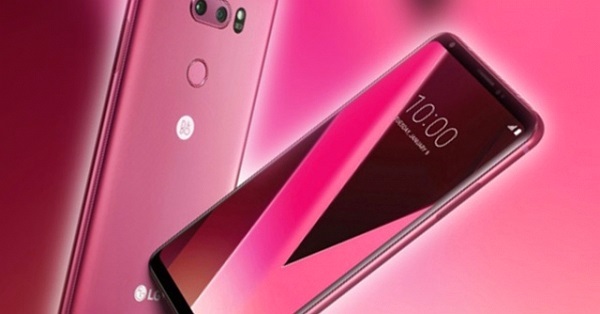 LG’s spokesperson declined to dig into the company’s broader strategy with phones like these during our briefing, but the company has said in the past that it plans to rely more on “interim” devices in between its major flagship phone releases. By now, it should go without saying that the V35 ThinQ is about as “interim” as it gets. It’s powerful, sure, not to mention stylish and competent. But is it exciting? Hardly. If nothing else, we won’t have to wait very long to see if LG’s master plan pans out — the V35 should arrive in global markets and the US in weeks.